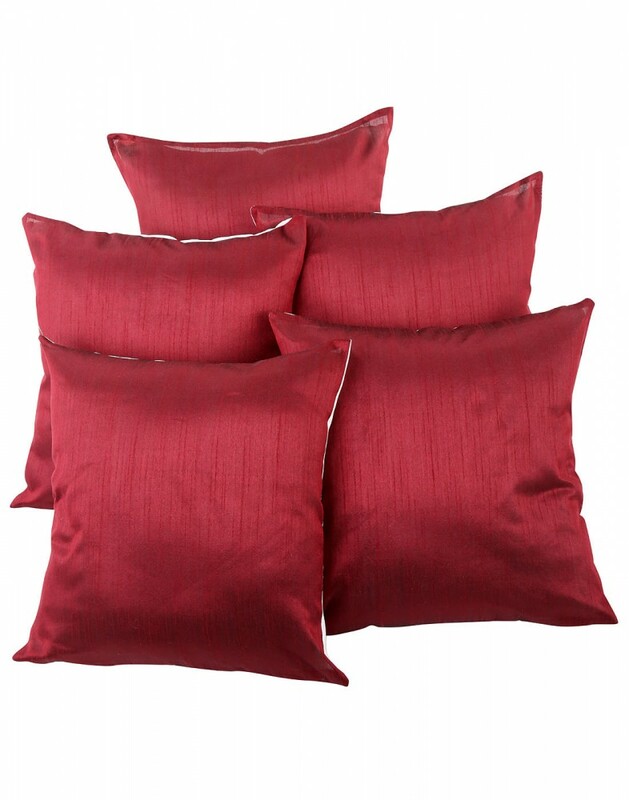 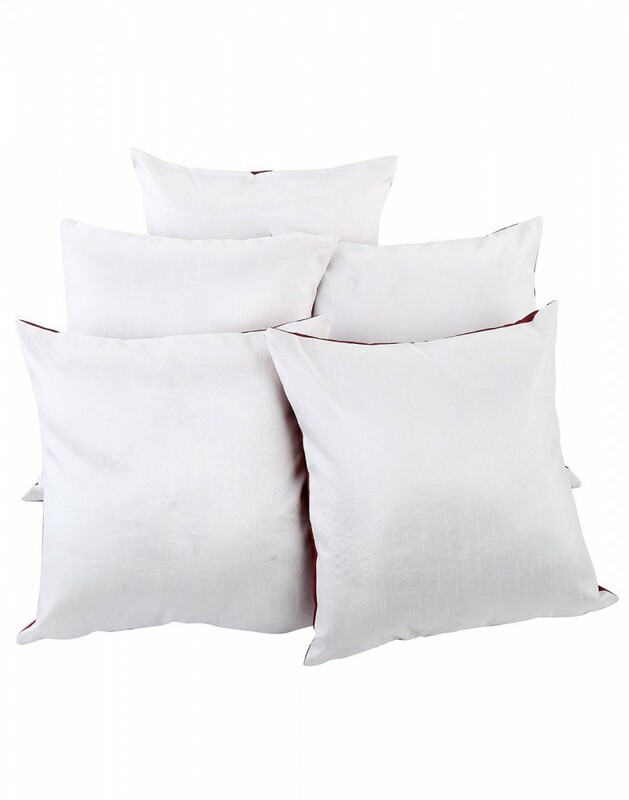 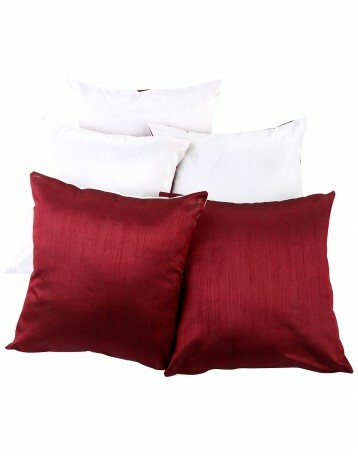 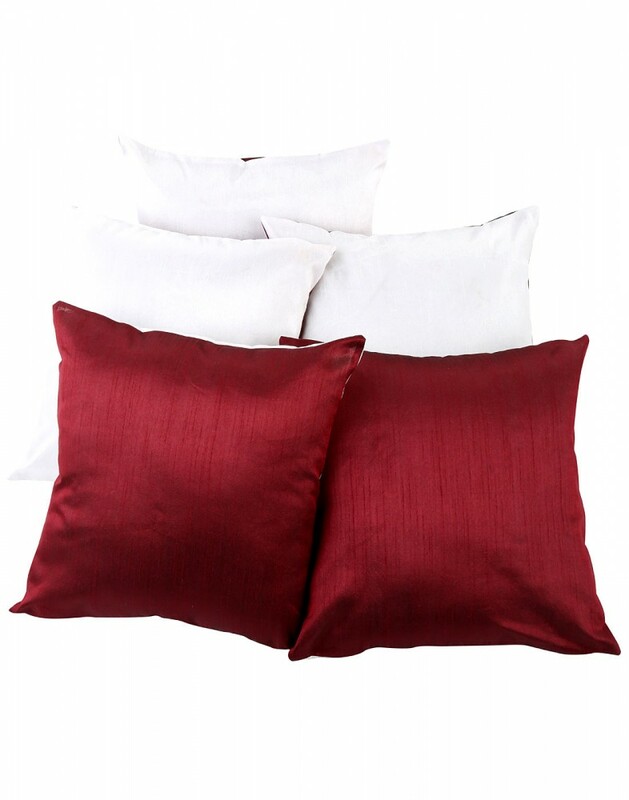 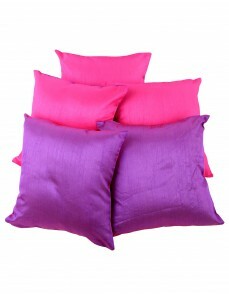 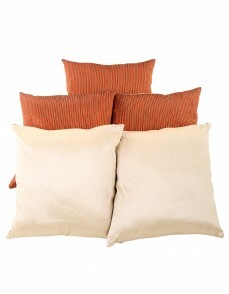 Give a touch of class and comfort to your room with Rajrang modern pillow covers. 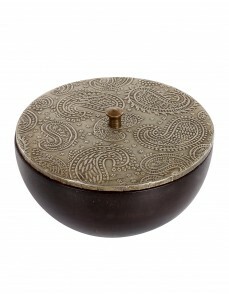 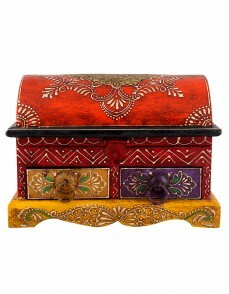 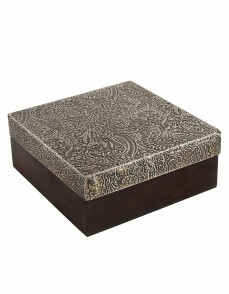 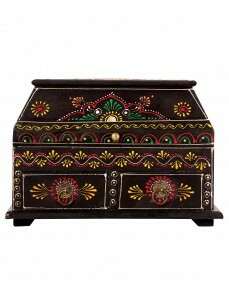 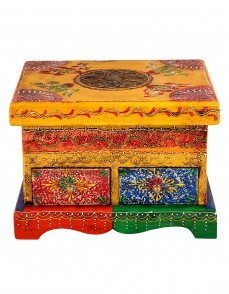 Attractive vibrant colors for the summer home decor that enhance the overall appeal. 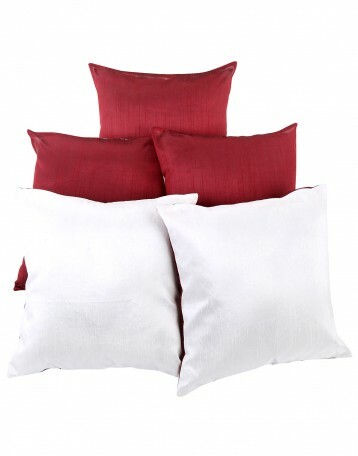 The covers are made up of polydupion material. 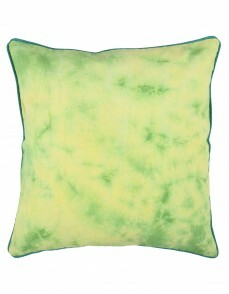 Reversible with the contrast colors inside and outside. Light in weight and easy to wash covers. It comes in a set of 5 and has a zipper closure. 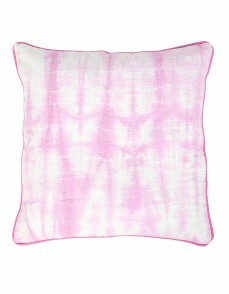 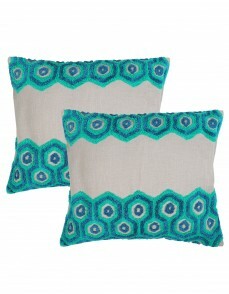 Make good use of these square shaped, colorful yet simple cushion covers on sofa, couch, bed or window seat.